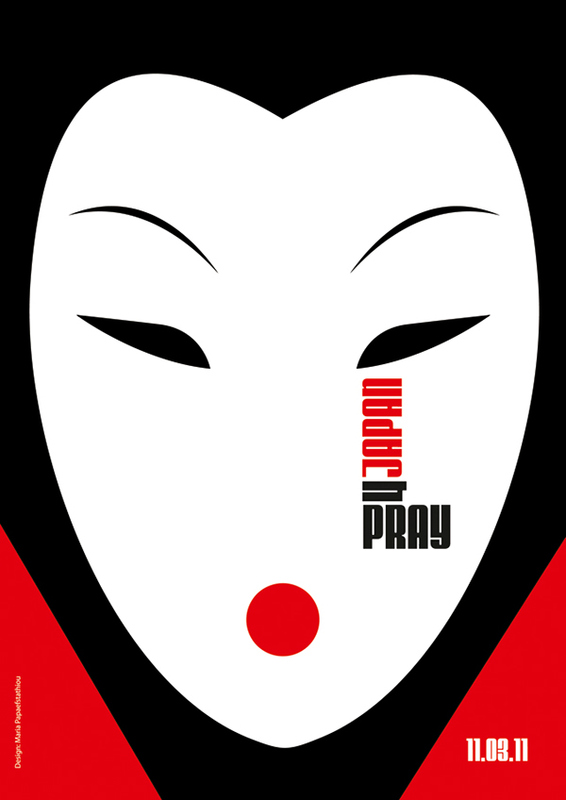 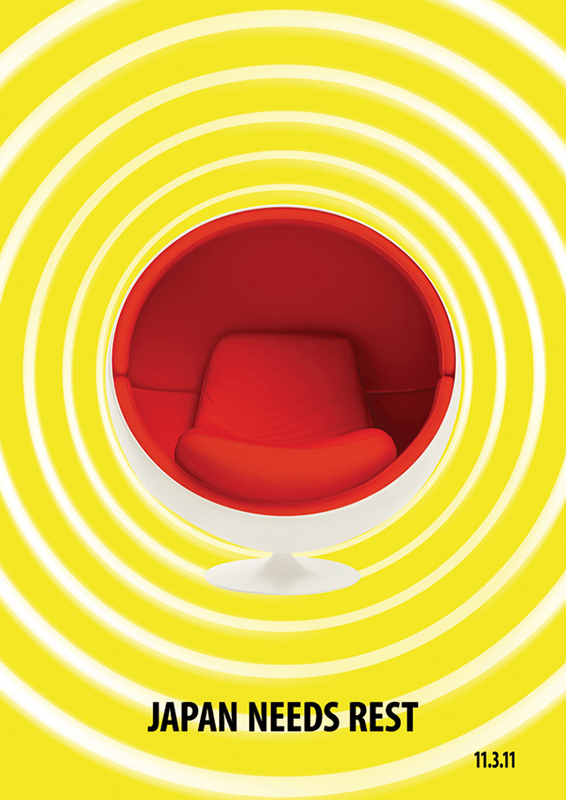 I designed those posters for Japan when an 8.9-magnitude earthquake hit off the east coast of Japan on 11th March 2011. 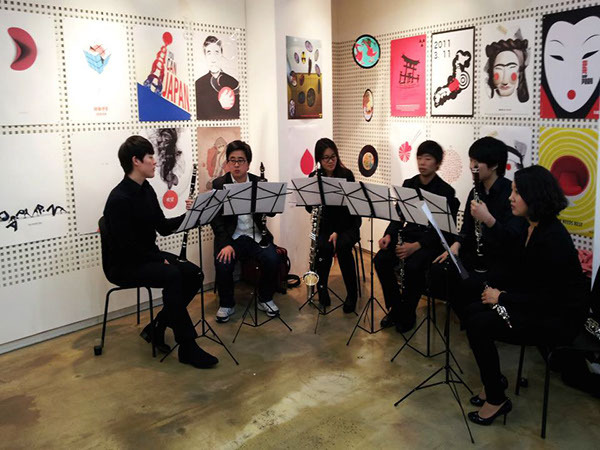 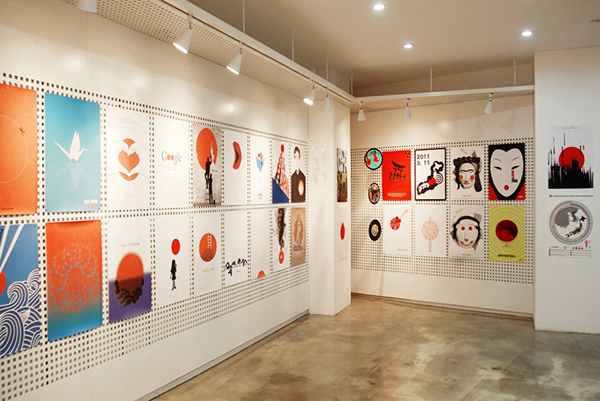 On 11th March 2012, 2 of my posters were exhibited to the “Posters for JAPAN Exhibition [Green+You]” in South Korea. 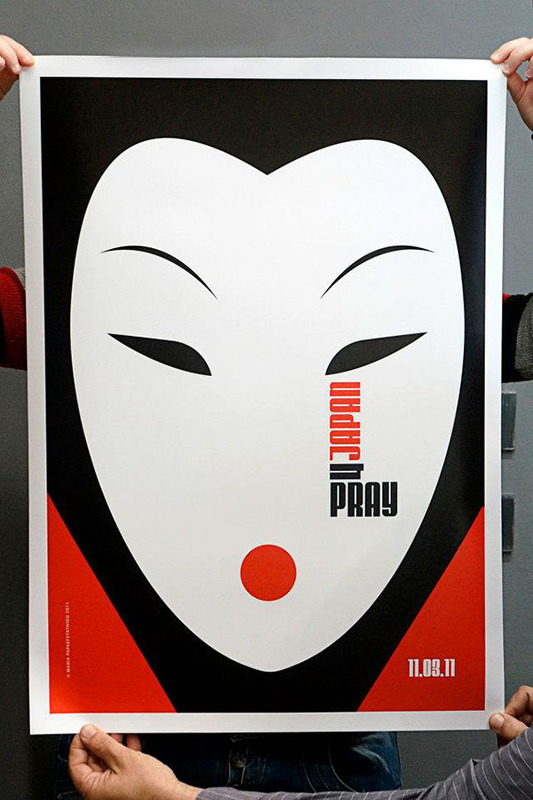 This was my first time making social awareness posters and first time being exhibited.